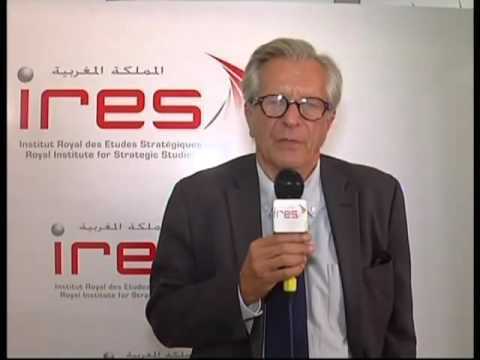 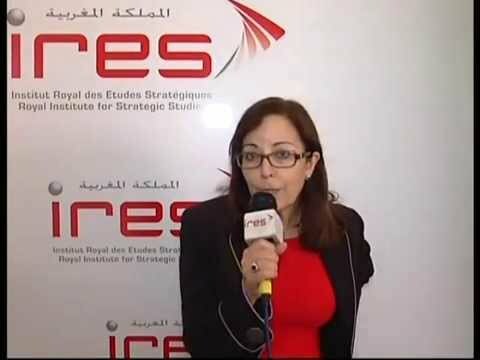 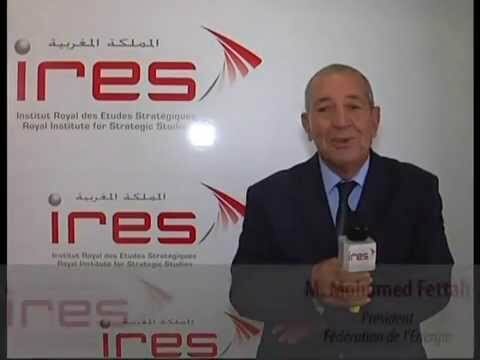 IRES organized, October 28, 2015, a seminar devoted to the discussion of the preliminary findings of the study entitled "Morocco's energy transition amidst new geopolitics of energy" to which took part a panel of senior officials in the public and private sectors as well as national and international experts on energy issues. 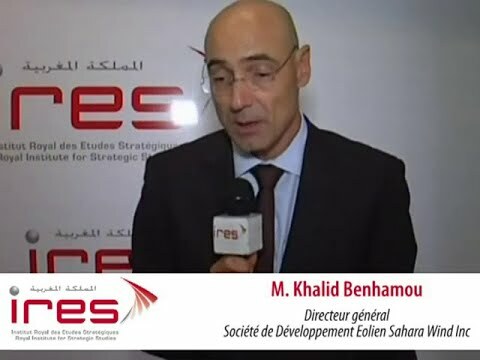 The seminar emphasized the effects of global energy trends on Morocco’s energy options. 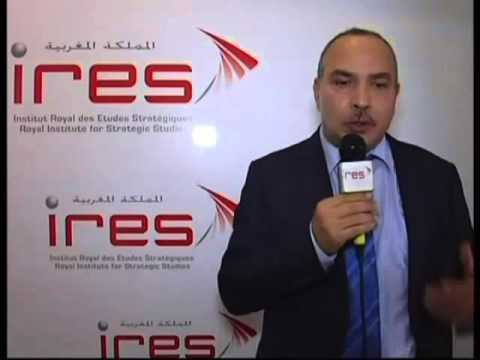 Other aspects were discussed including, in particular, the achievements in terms of implementation of the national energy strategy and the exploration of some suggestions able to secure the energy transition of the Kingdom, through reference to some successful international experiences in this field.